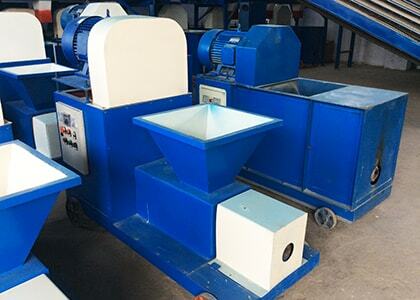 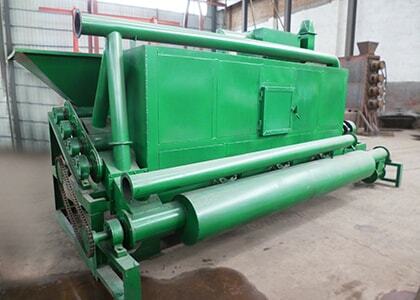 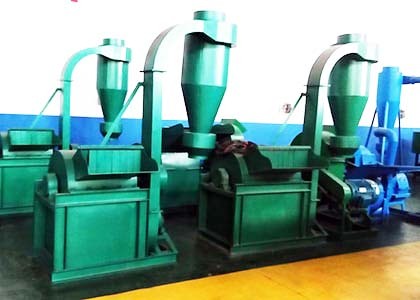 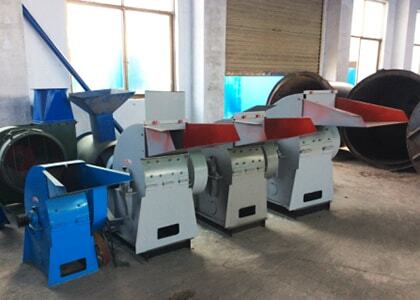 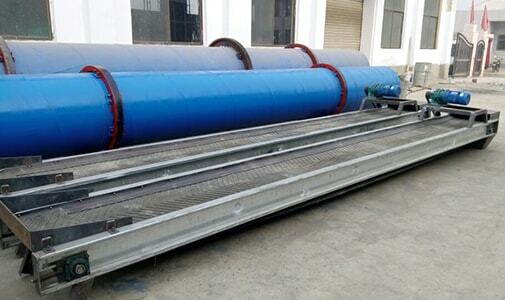 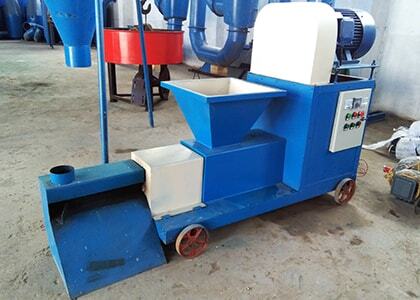 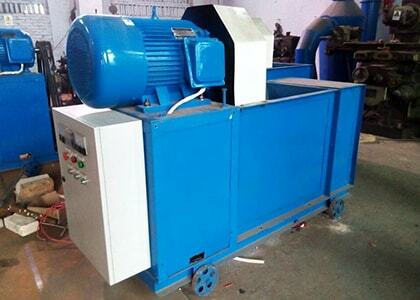 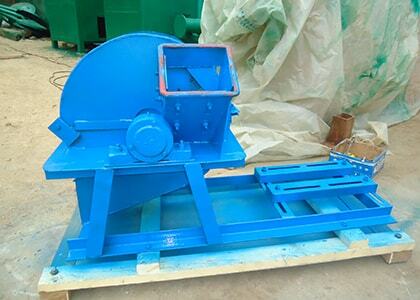 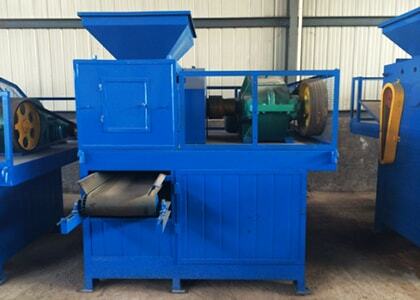 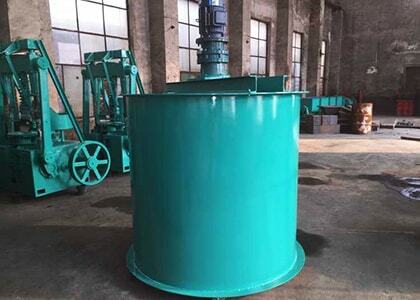 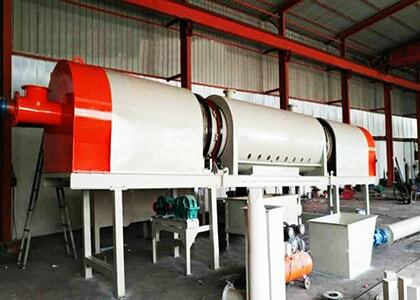 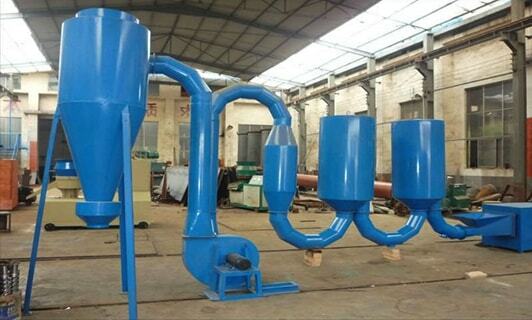 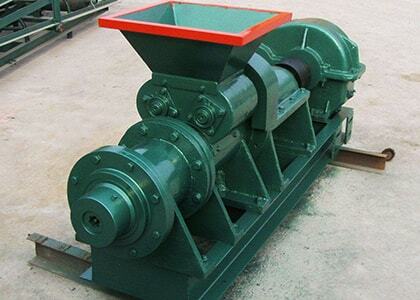 Charcoal Making Machine is a reliable way to make profit from agro forestry wastes.The Charcoal Machine can be applied to sawdust, crop straw, wood branches, rice hull, bamboo sawdust, peanut shell, coconut shell, etc. 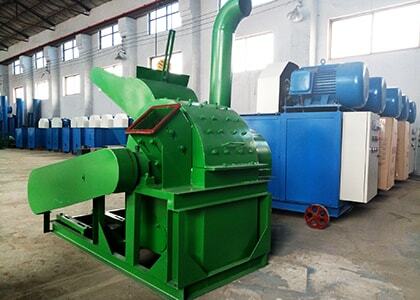 Briquette Machine can turn carbon powder, coal powder extrusion molding, shape can be controlled by the mold, can also be customized according to customer's own demand, finished product is easy to transport and use. 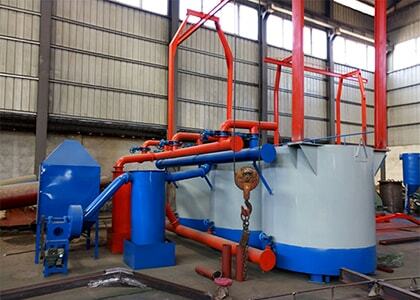 We will assist the customers to establish a realistic plan. 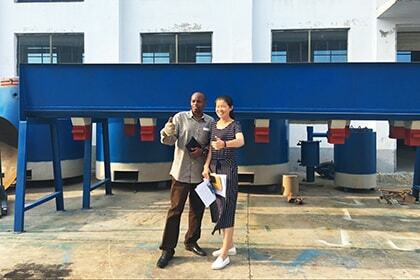 We can assist the customers to arrange the shipping and transportation. 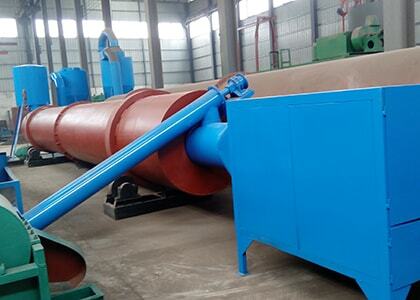 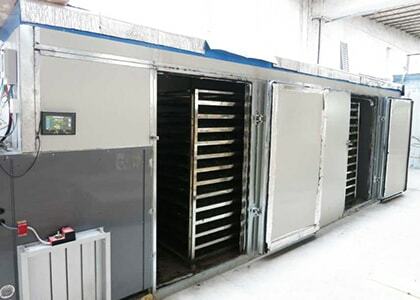 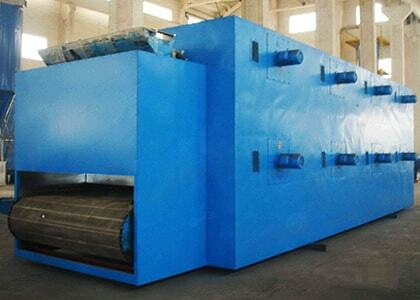 We will provide equipment installation and operation training for the customers. 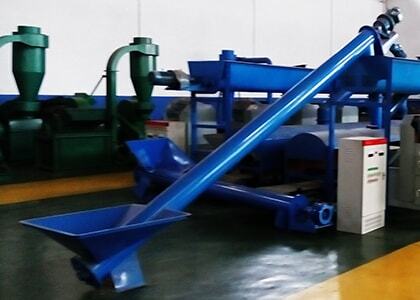 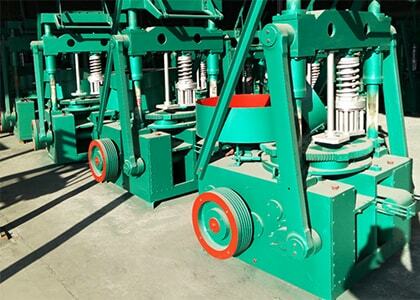 Zhengzhou Zhengyang Machinery Equipment Co.,Ltd is a joint-stock machinery manufacturing enterprise, integrating scientific research, production and marketing. 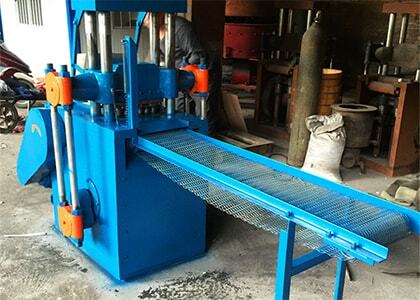 Our company regards the product quality as the life of our enterprise. 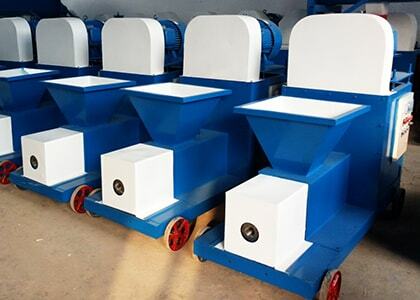 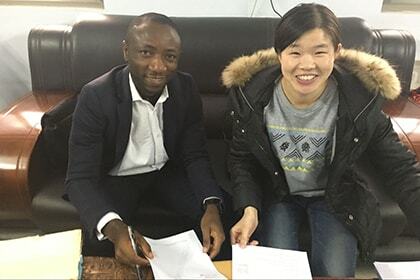 Our advanced equipments have been currently exported to USA, Kenya, Nigeria,Turkey, Korea, Malaysia, Singapore, India, Pakistan, Ireland, Saudi Arabia, etc. 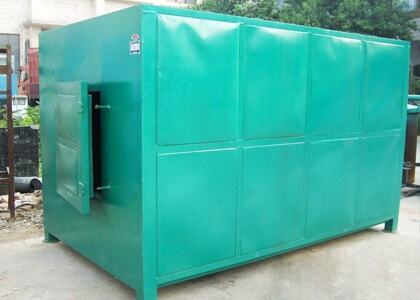 Give us a chance and we will prove you the best services! 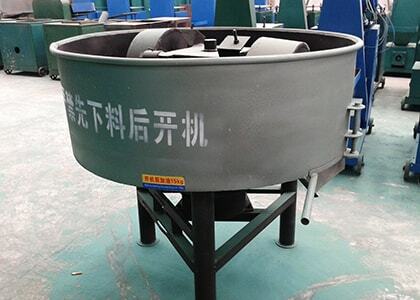 We are the professional charcoal equipment manufacturer, Now, Cooperation of our customers all over the world. 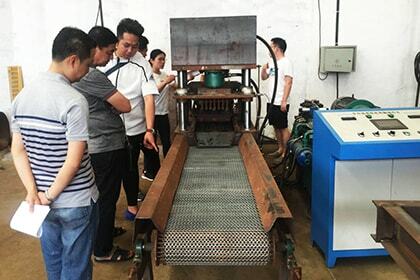 In August 2017, the customer from Indonesia came to our factory, they want to inspect carbonization equipment. 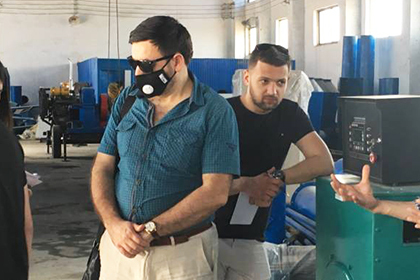 In May 2017, Iran customer inspect our charcoal making equipment, we showed the customer our equipment. 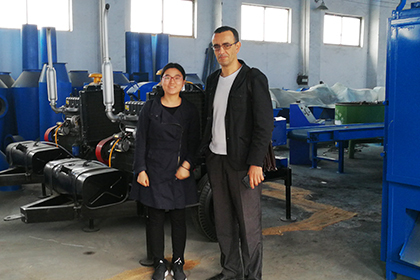 In April 2017, Algeria customer inspect our charcoal making machine, we showed our equipment to the customer. 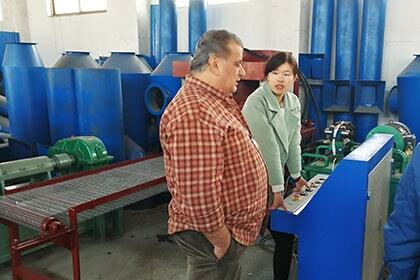 In March 2017, Lebanon customer inspect our Shisha charcoal press machine. 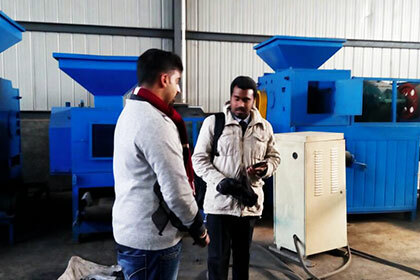 In January 2017, Nigeria customer inspect our charcoal equipment. 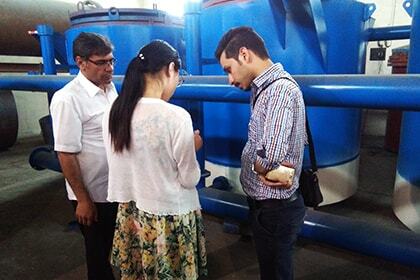 In September 2016, the Iran customer come to our factory, the customer want to inspect charcoal production line.